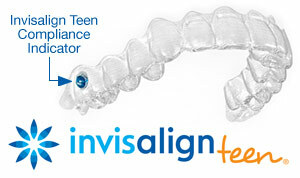 Interested in Invisalign from Glen Ridge Dental Arts? Call us at (973) 748-7790 today for more information! Now serving Montclair, NJ patients.